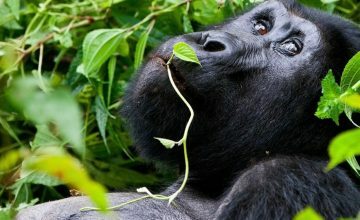 Gorilla permits for Bwindi Impenetrable National Park and Mgahinga National Park costs USD500.00 per person per trek and USD350.00 for discounted rates as announced by Uganda Wildlife Authority for the months of April and May 2013. 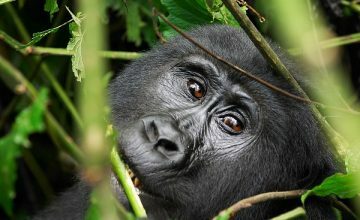 There are chances that Uganda Wildlife Authority will announce discounted rates for gorilla permits in November 2013 so please do contact us for updates about this. 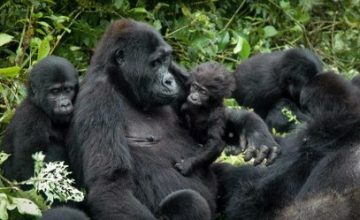 UWA always reviews its prices and tariffs in June every year so we are still waiting to see if gorilla permit price will be increased come June 2013. 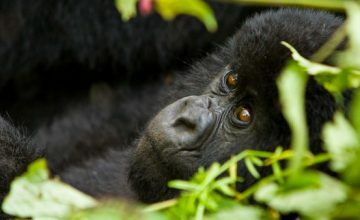 This could be due to the fact that Rwanda increased their gorilla permit price last year from $500 to $750 and Uganda might want to follow suit. 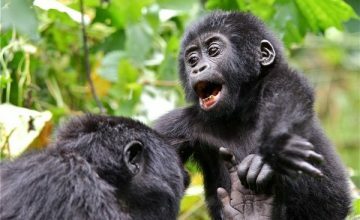 Our offices are always open to advise you on the price of gorilla permits. 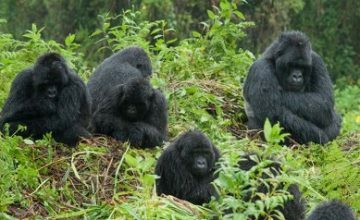 You require a gorilla permit to trek Uganda gorillas found in two National Parks of Bwindi Impenetrable National Park and Mgahinga Gorilla National Park all found in south western Uganda. 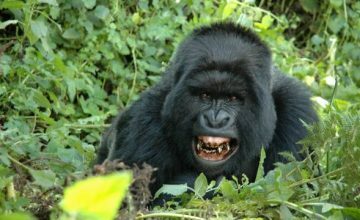 Gorilla permits can be obtained from Uganda Wildlife Authority Head Offices in Kampala just after Uganda Museum on Kiira Road. 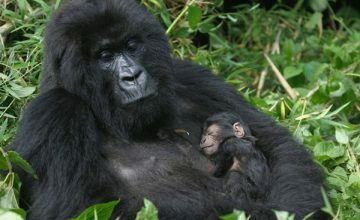 Every day, UWA sells gorilla permits for all gorilla families in Bwindi Impenetrable National Park and Mgahinga. Offices are always open from 9:00am to 5:00pm in the evening. 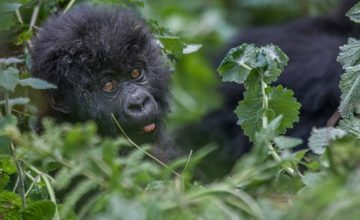 Please contact us for your gorilla permit which we can pre purchase for you at no extra cost once you book a gorilla safari with us. 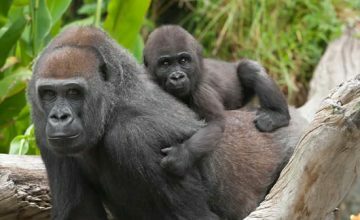 Please contact us and we will check availability of gorilla permits at UWA for you and go ahead to buy once you have transferred money on our account. 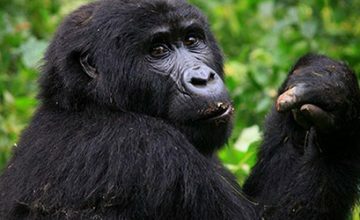 You will need to send us your details in terms of names, passport number, and nationality as Uganda Wildlife Authority requires them in order to issue your gorilla permit. 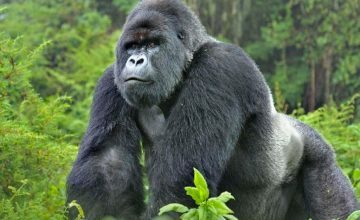 When should I book my Gorilla Permit? 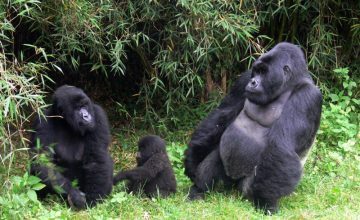 You need to contact us to advise you on when to book your gorilla permit. 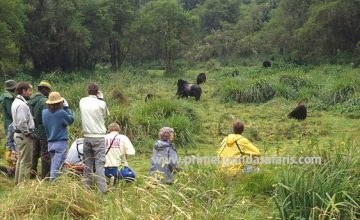 It is agreed that for peak and high seasons, you need to book your gorilla permit at least 5 months in advance while in low seasons, you can even book it there and then. 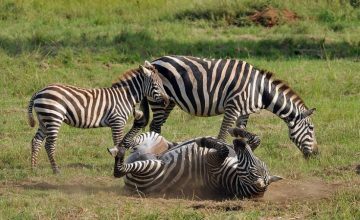 High seasons in Uganda are June, July, August, September and early November and then December, January and February. 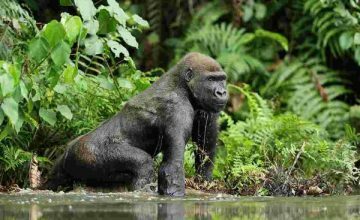 Gorilla permits tend to be very scarce and if you intend to trek gorillas during this month, you need to book them way back in advance. 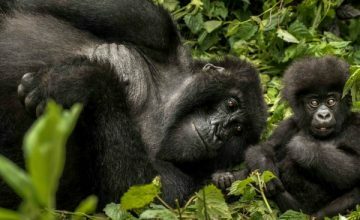 Please do contact us for your gorilla permit booking and we will secure it for you at no extra cost once you book a gorilla tour with us. 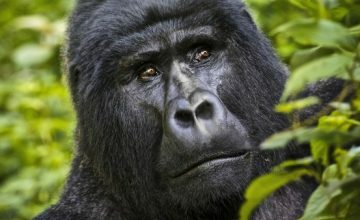 Can I book a gorilla permit myself? 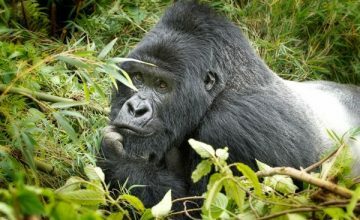 Yes you can book your gorilla permit as long as you call Uganda Wildlife Authority offices. 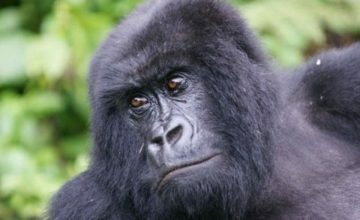 They will provide you with a form which you need to fill and then transfer funds to their account. Once they receive the money, they will then book your permit. 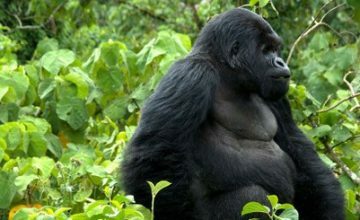 On arrival in Uganda, you have to go to their office in person with all your identifications to pick your gorilla permit. The only challenge with this method is that you might call and call and call and nobody picks due to the traffic caused by those calling reservation but please keep trying and someone will pick your phone. 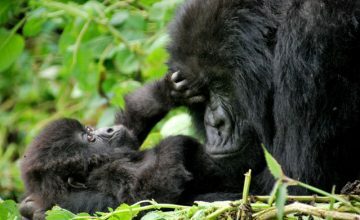 How many gorilla families are in Bwindi? 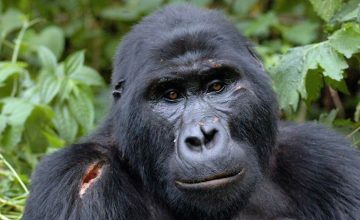 Individual trackers can buy from Uganda Wildlife Authority not more than 2 permits for the month. 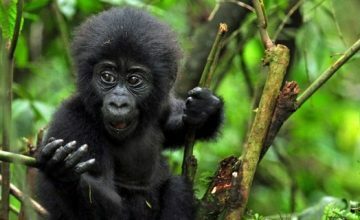 There is no guarantee, which dates or how many per day will be available. 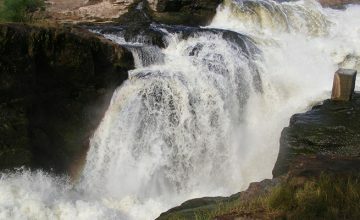 Booking can be done on the day the booking opens, which is the first working day of the month. 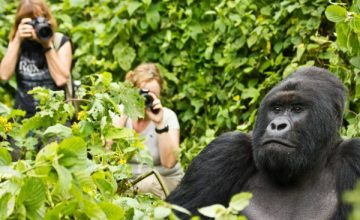 Gorilla Permits not sold on the day the booking opens will be open for sale the following day with no limits on the number each tour operator would buy. 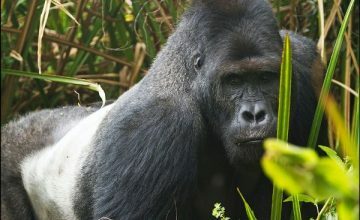 50% tracking fee shall be refunded by UWA, if the visitor fails to track due to illness, this will be at recommendation of the Warden in Charge and this clause only applies to visitors who have already tracked BINP or MGNP. 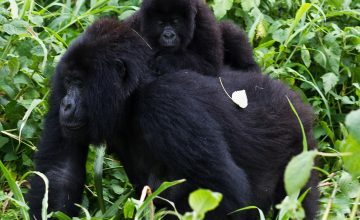 Visitors who fail to track the gorillas (MGNP) as a result of their movement to the neighbouring country shall receive a full refund on their permits. 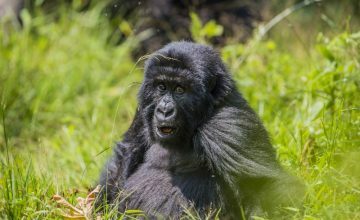 However, those who would have tracked the whole day and failed to view the gorillas for one reason or another will be refunded 75% of the tracking fee. 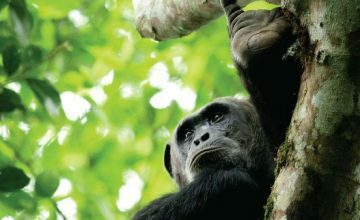 All refunds shall be affected through the Reservation Office at UWA Headquarters in Kampala. Reschedules of Permit reservations are not permitted, except if it is more than 91 days to tracking date and is within (7) seven days of rescheduled date.This will attract a reschedule fee of 20%. 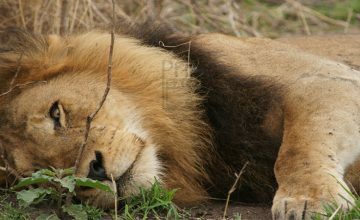 Any other charges of the date will be considered as a cancellation and a re-booking. 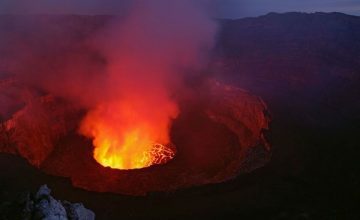 A cancellation policy will therefore apply and re-booking a new date at the full cost of a permit. 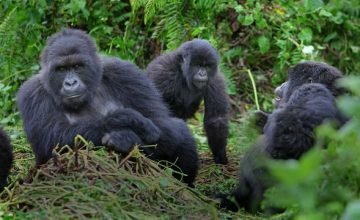 The tracking time is limited from 8:30 a.m. to 7:00 p.m. All visitors are expected back at the campground by 7:00 p.m.